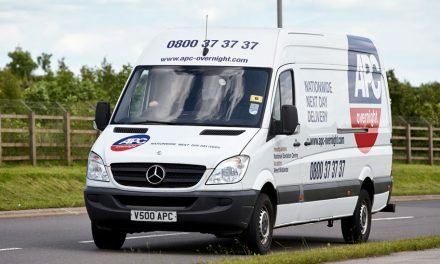 APC Overnight has launched new delivery services which it described as “tailor-made” for small and medium businesses. 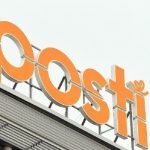 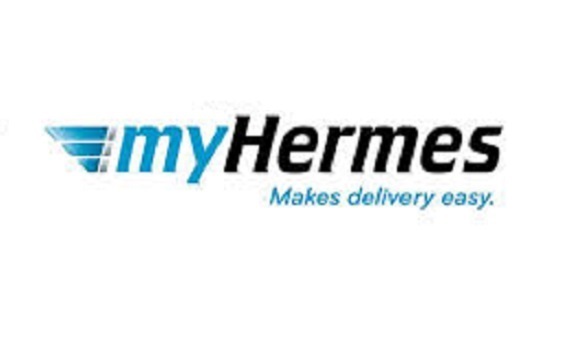 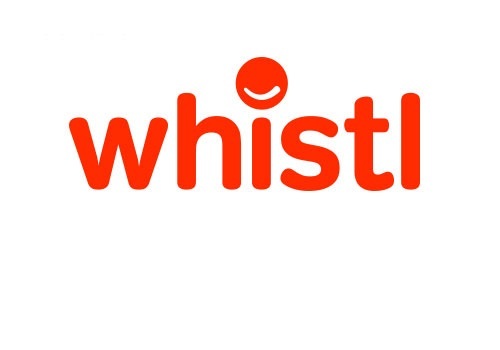 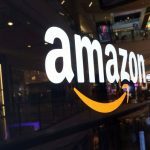 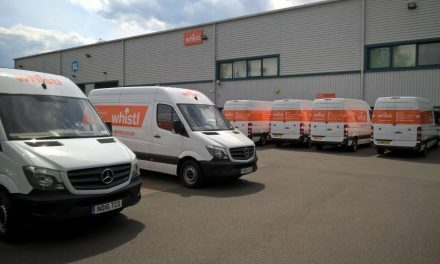 The new services include partnerships with parcel locker specialist InPost, Whistl and Air Menzies International to bolster click and collect, second class mail and international delivery options. 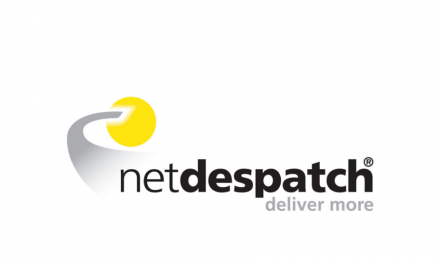 The firm has also introduced APC direct, an online booking tool for customers. 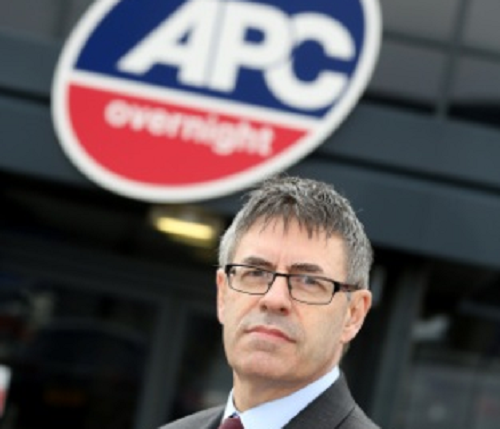 Jonathan Smith, the CEO of APC Overnight, said: “We’re proud to offer the new services to SMEs, many of whom haven’t had access to the services before. 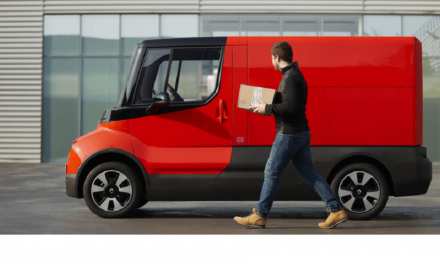 We know that SMEs are concerned that their lack of options for delivery services has a direct impact on their growth prospects in the UK and abroad.